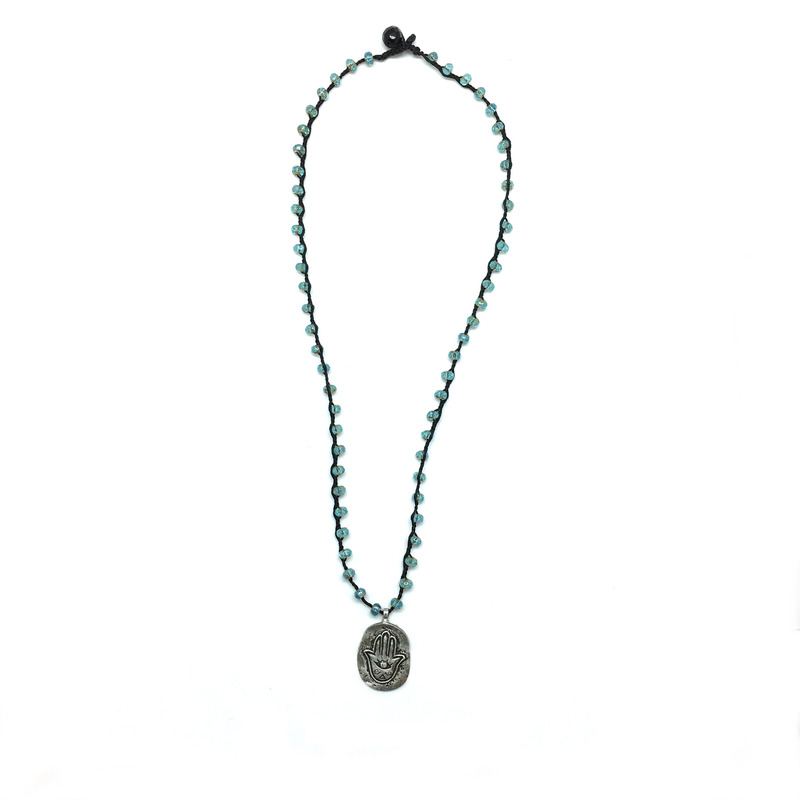 ​See here for necklace idea. 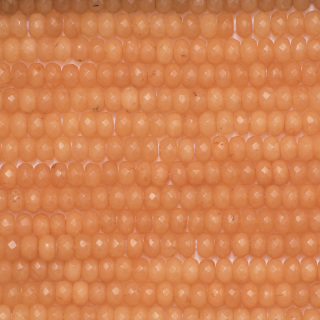 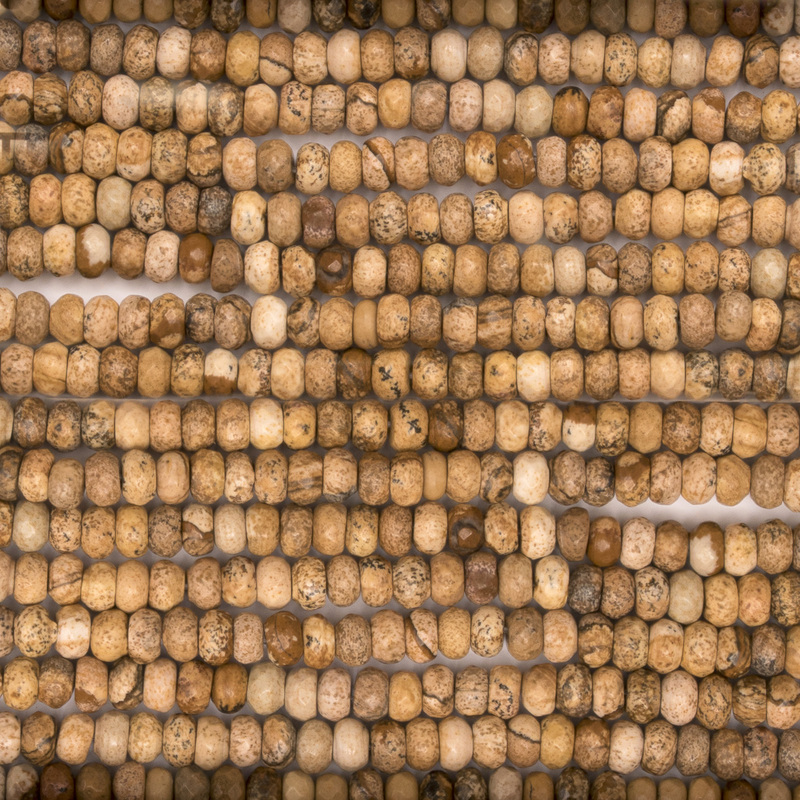 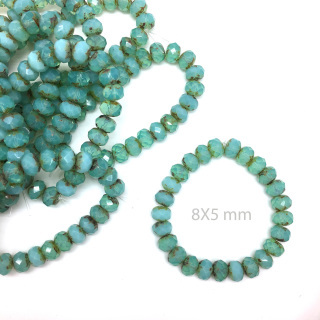 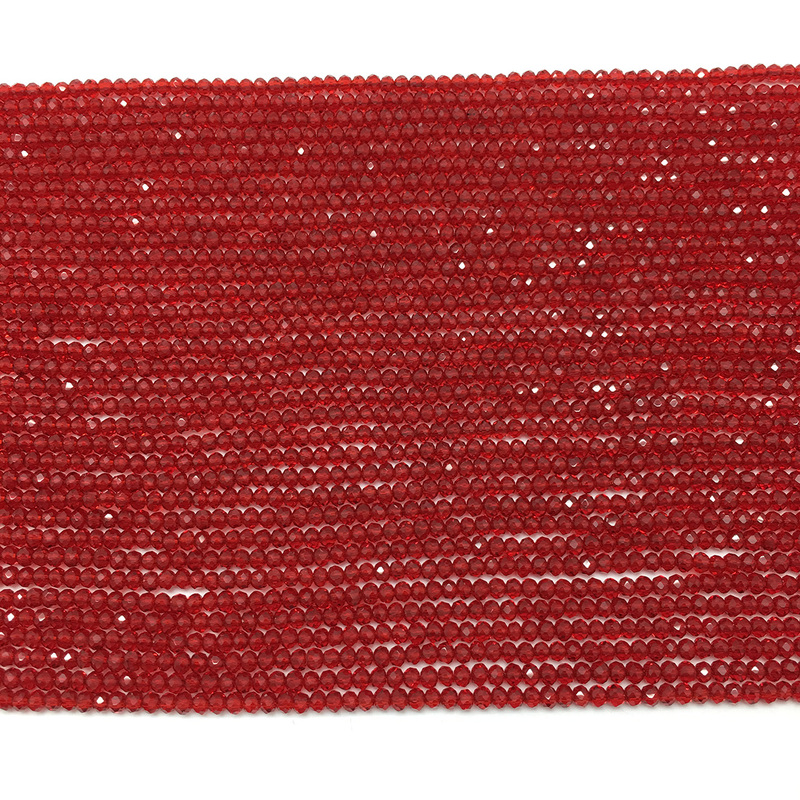 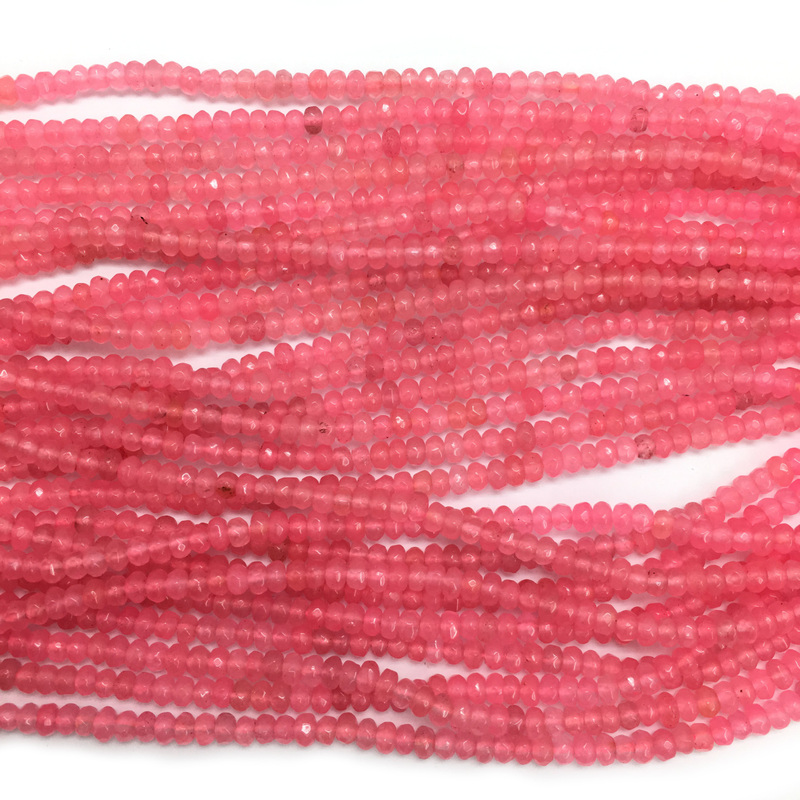 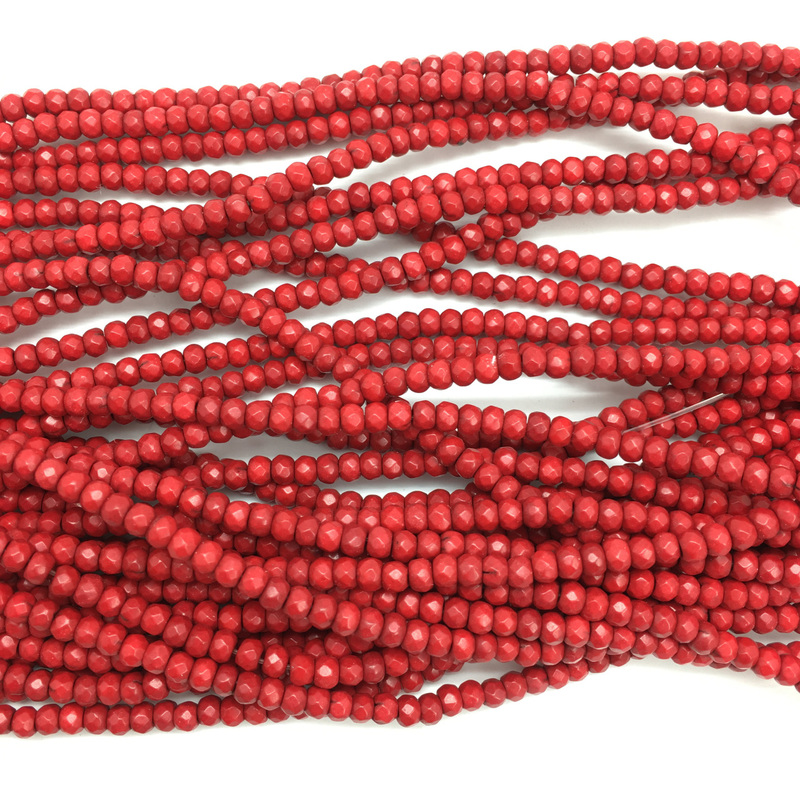 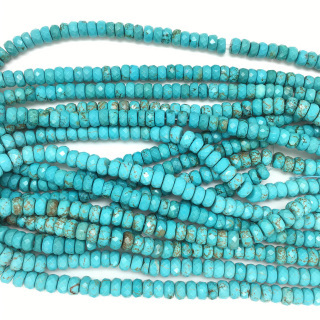 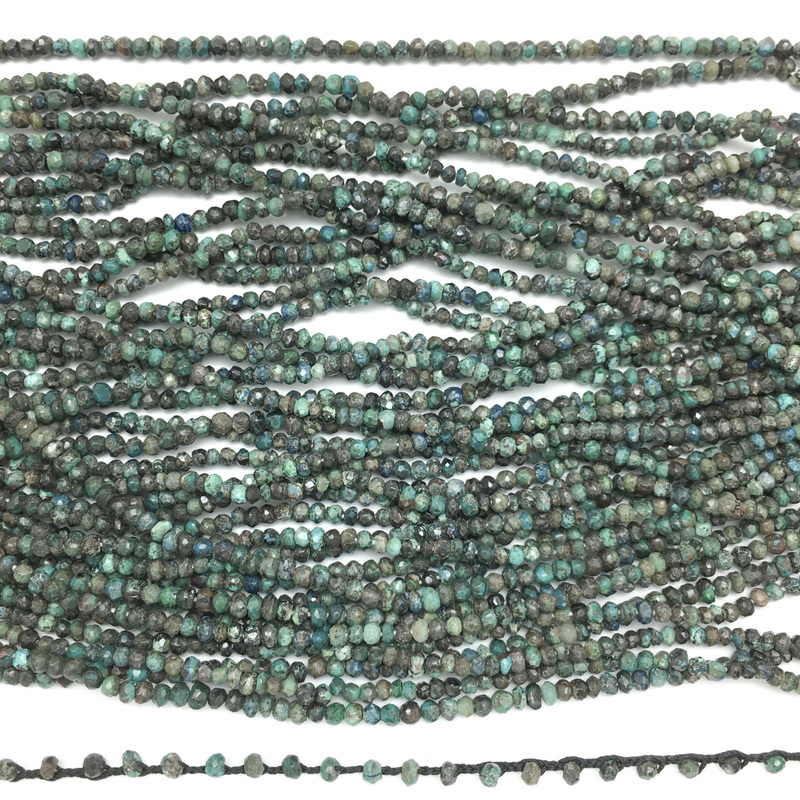 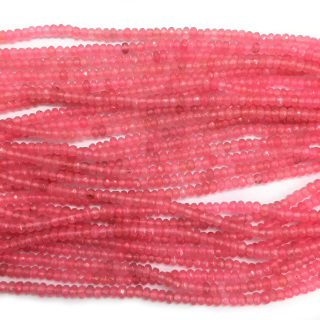 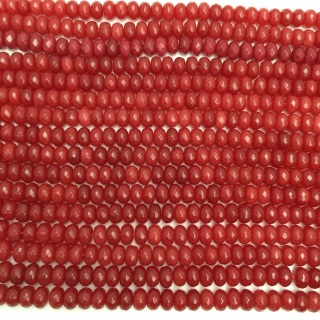 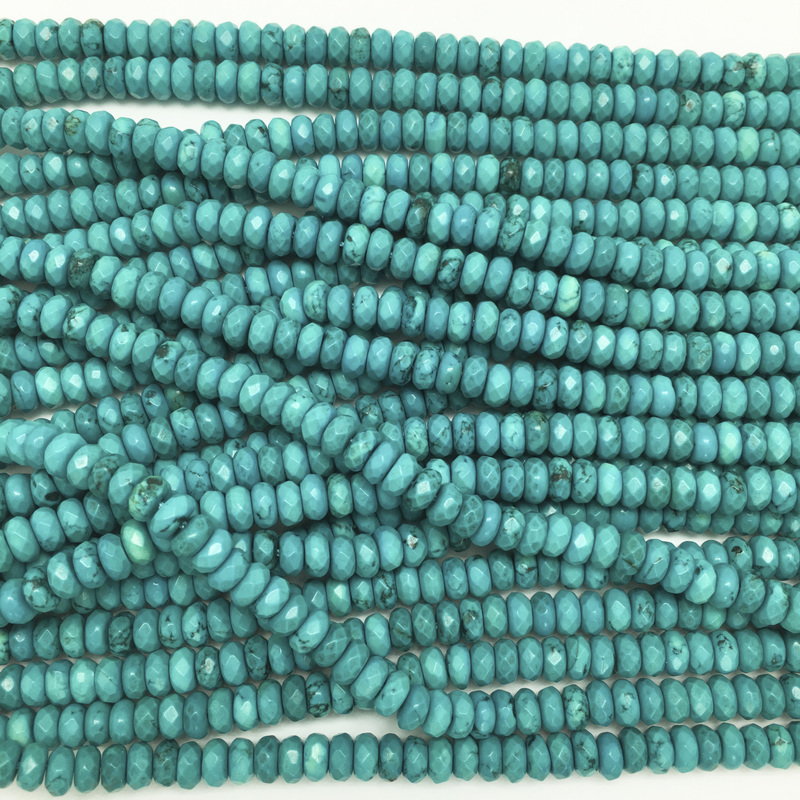 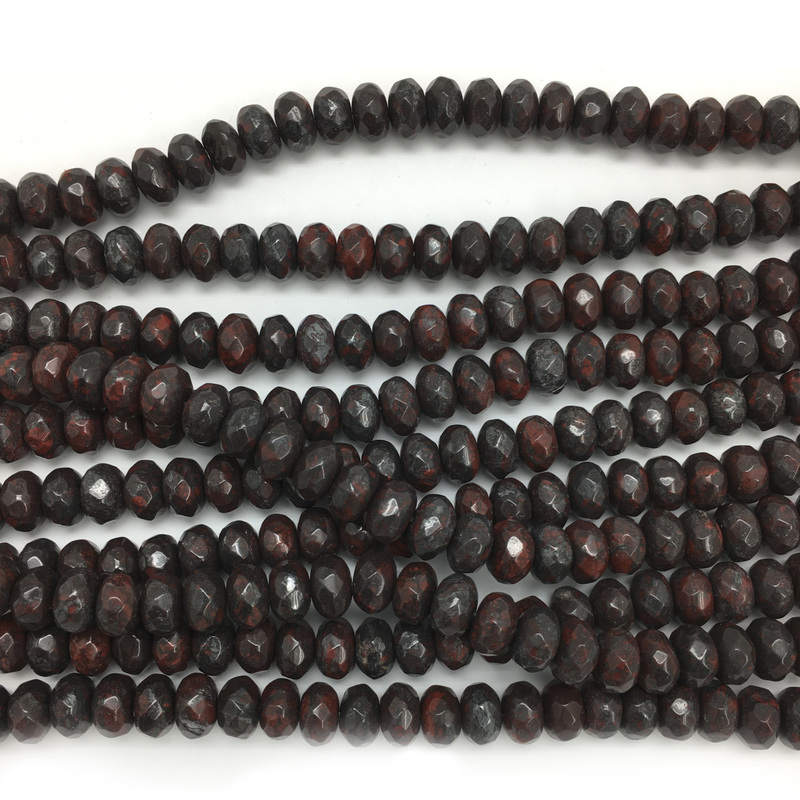 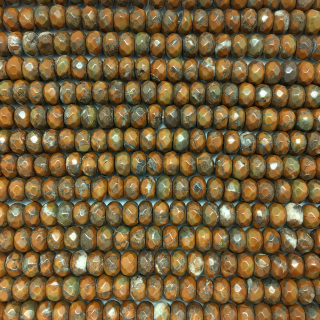 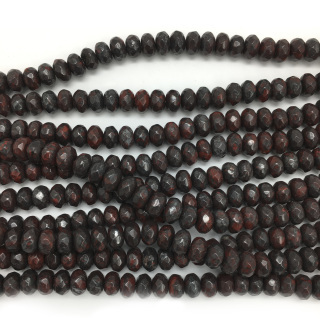 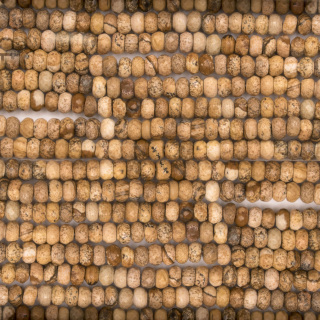 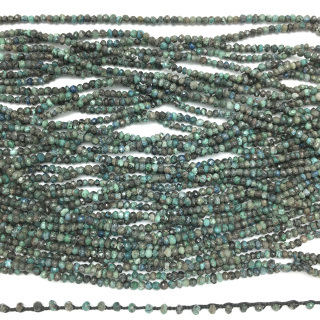 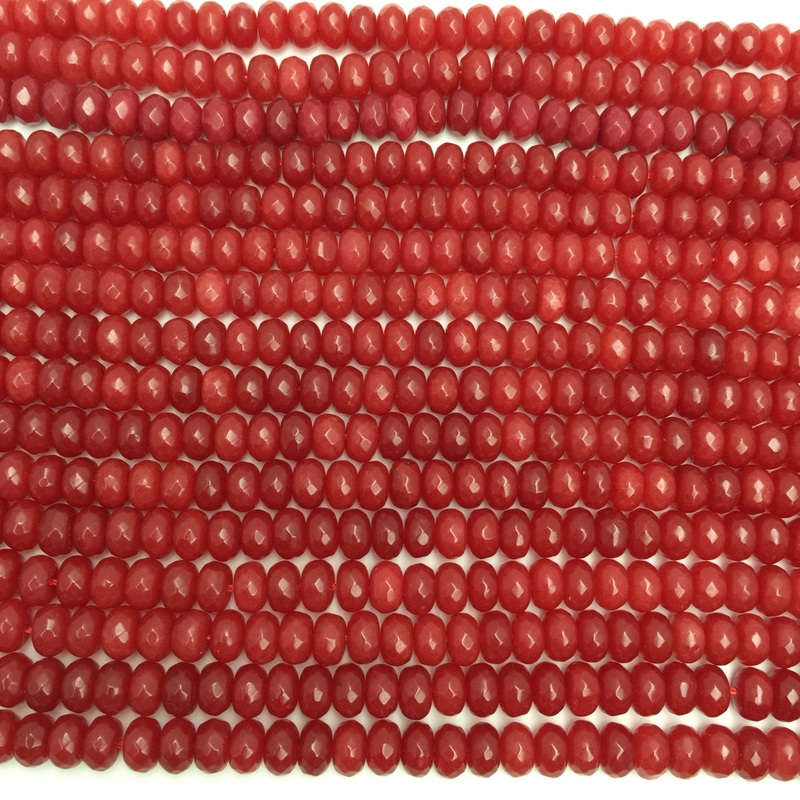 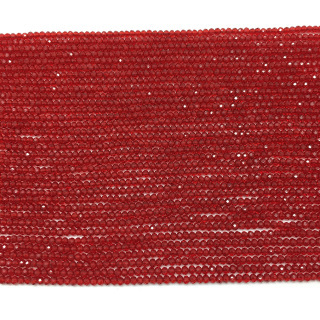 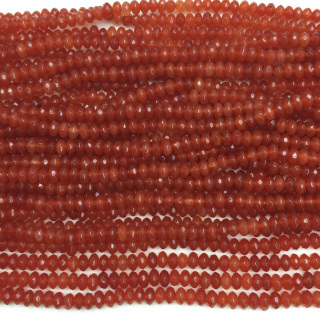 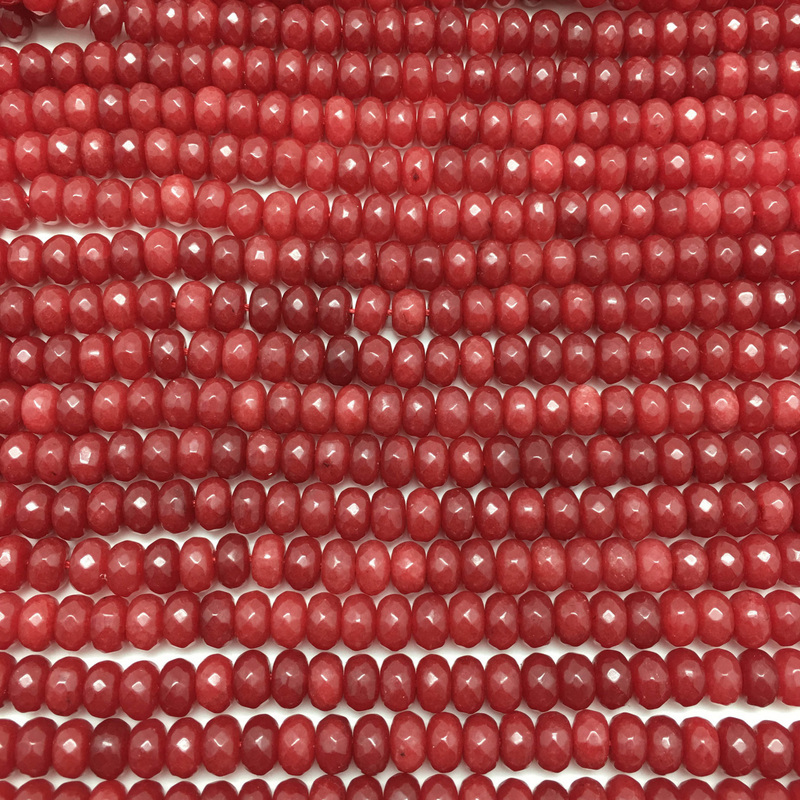 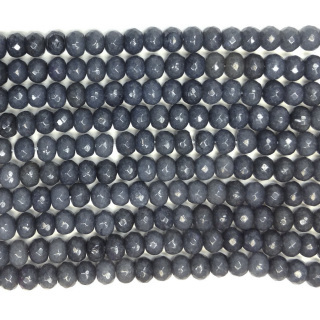 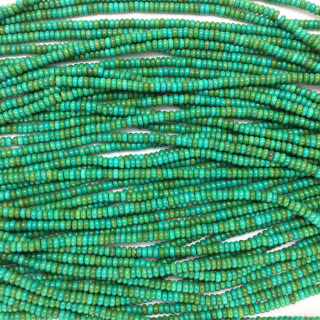 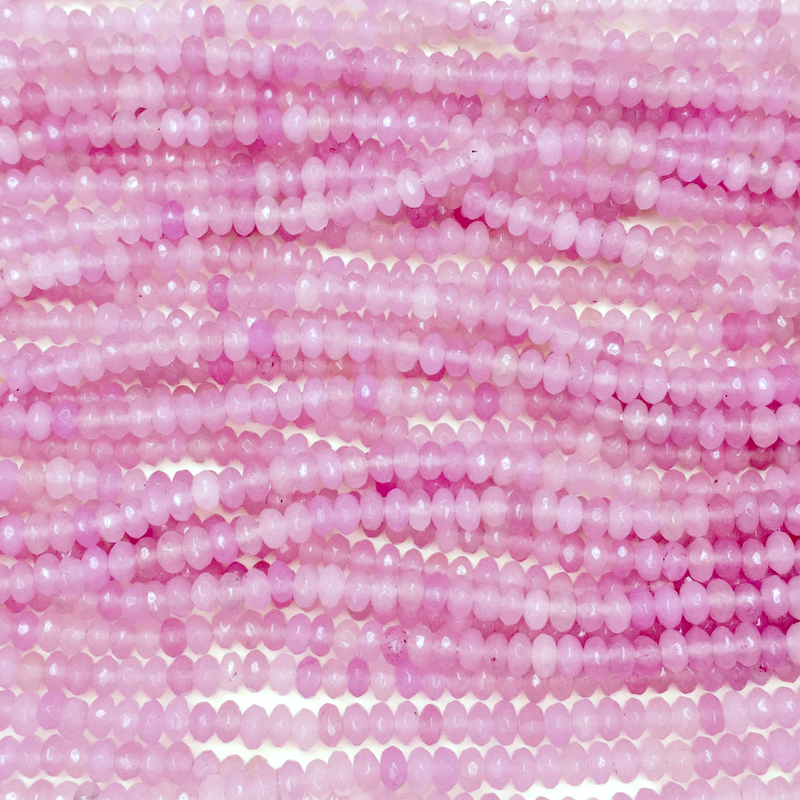 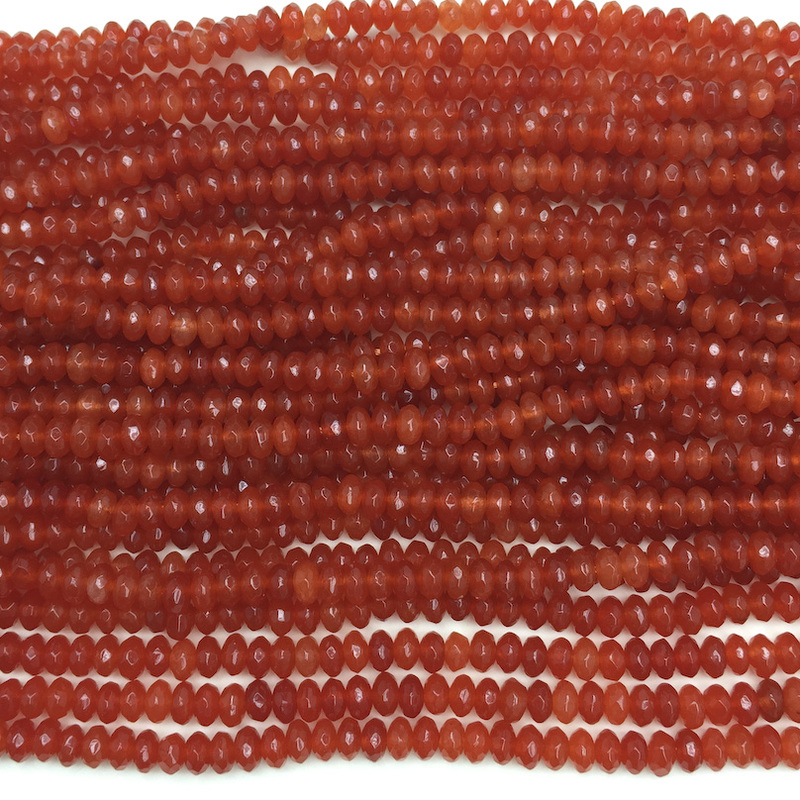 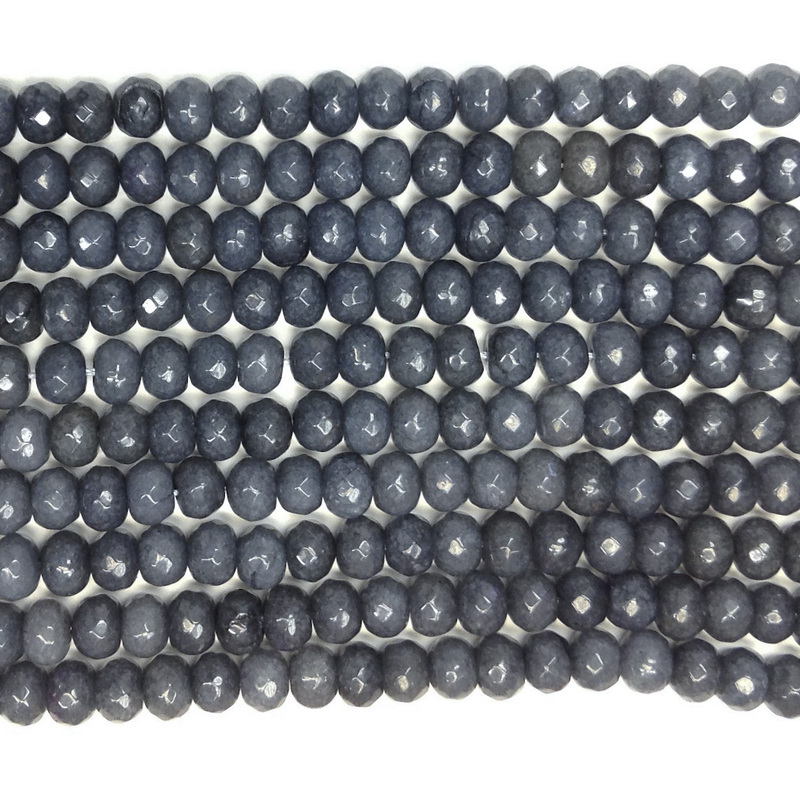 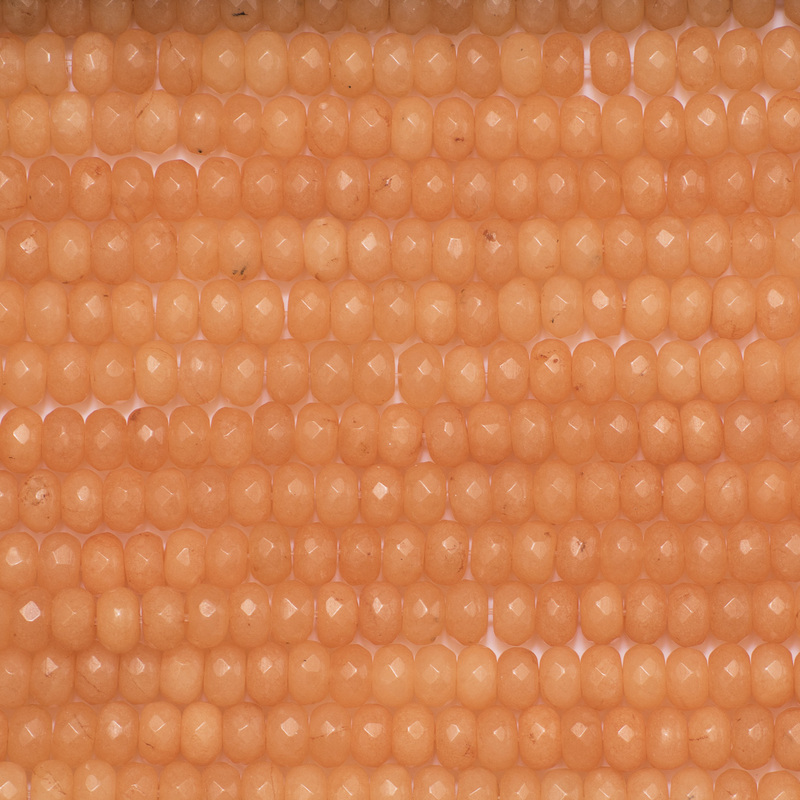 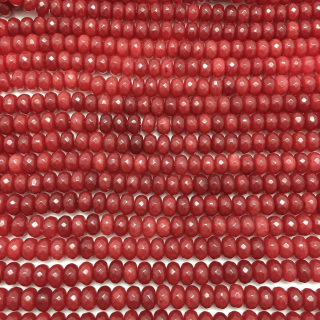 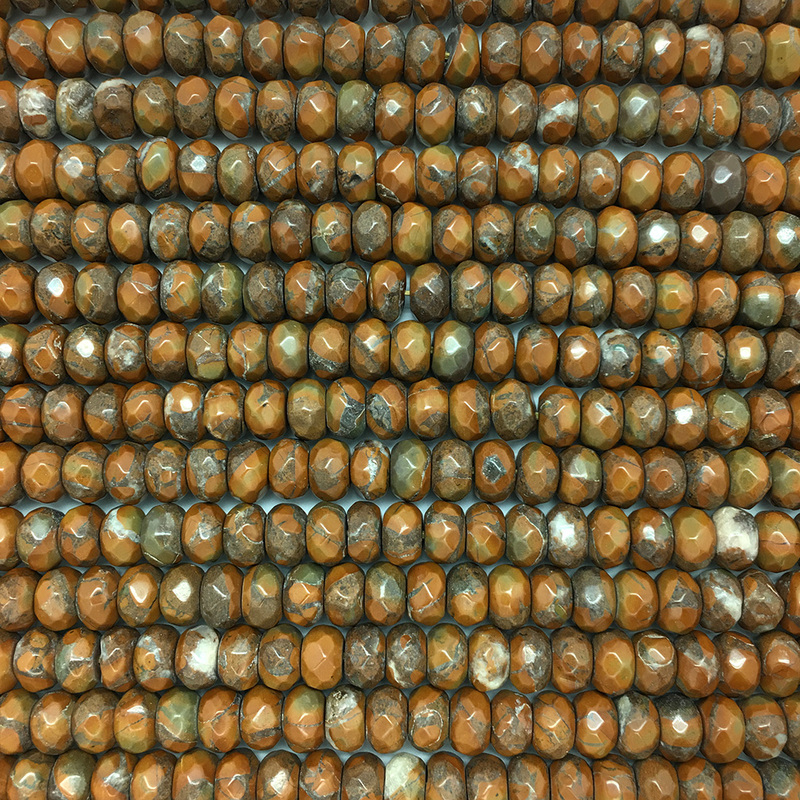 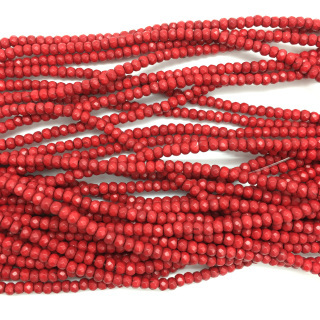 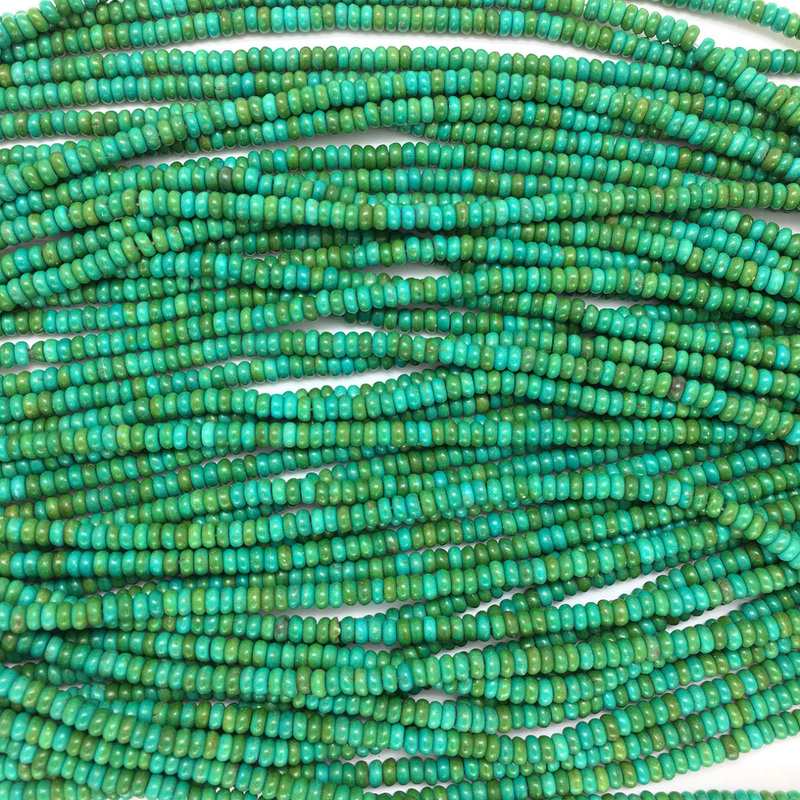 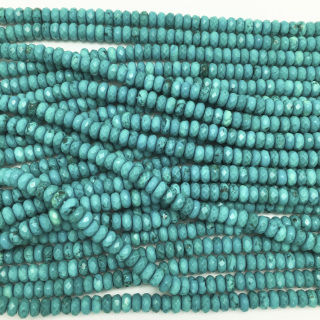 ​These beads are very small, 2 mm. 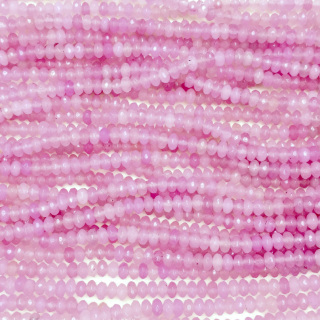 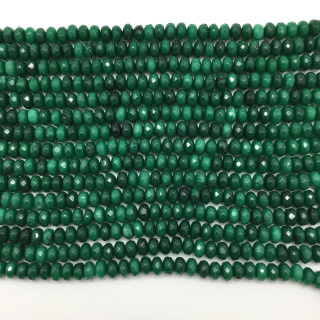 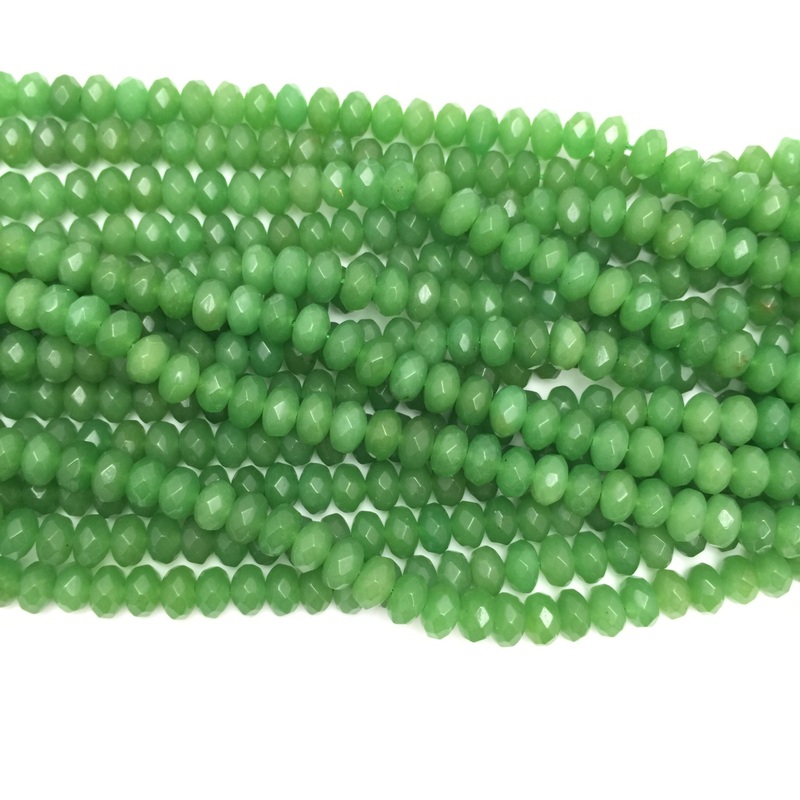 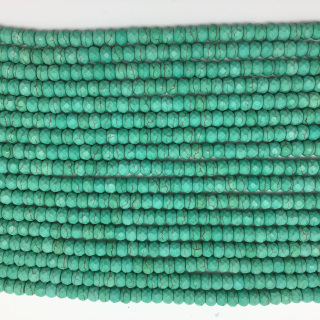 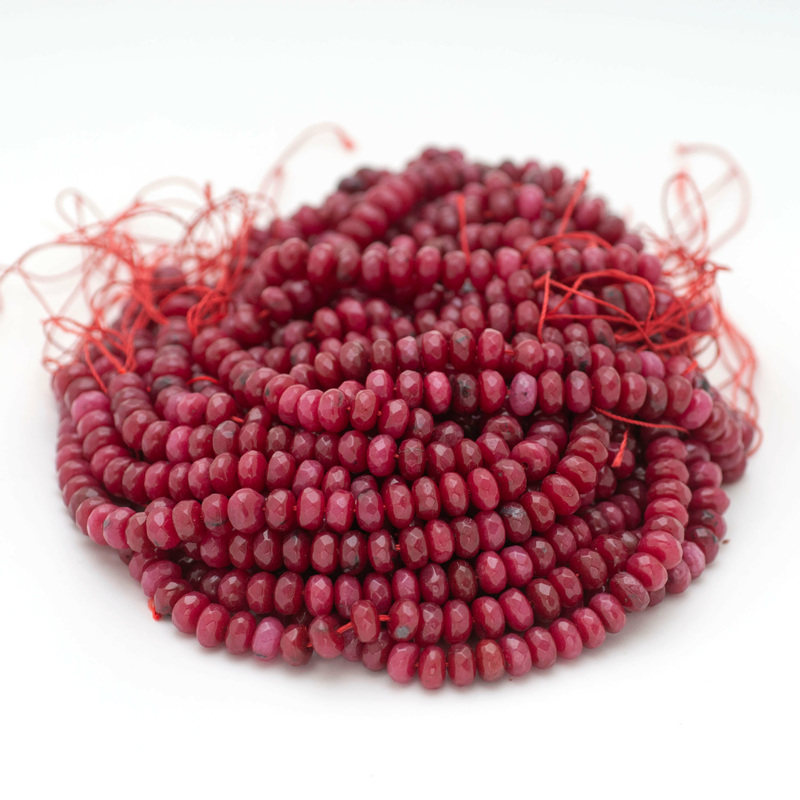 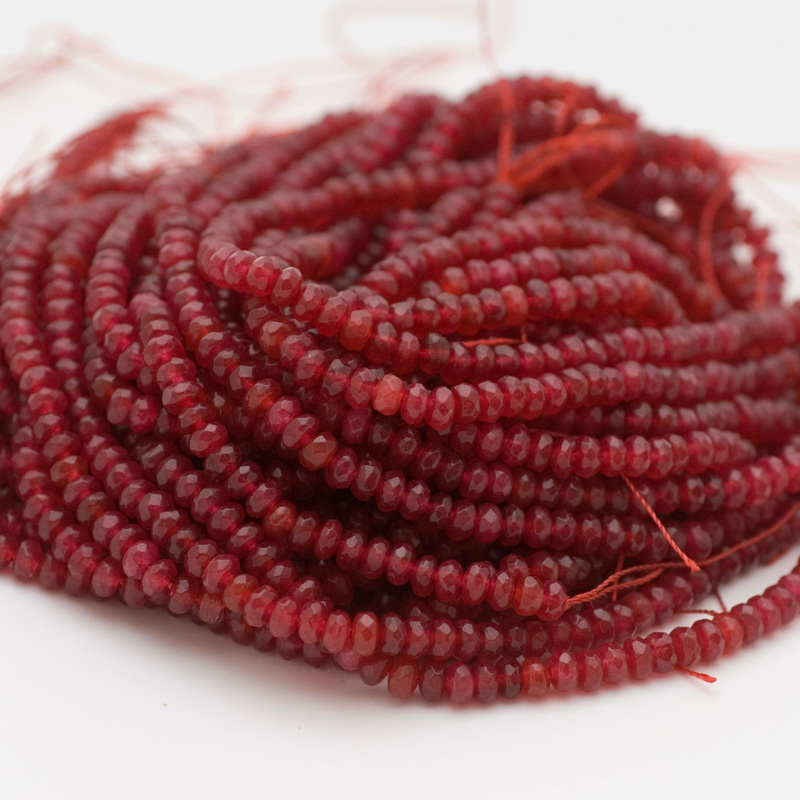 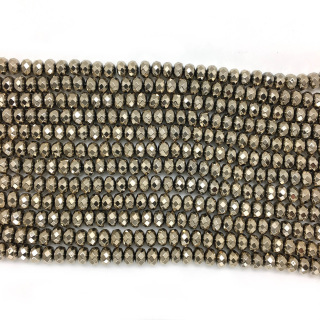 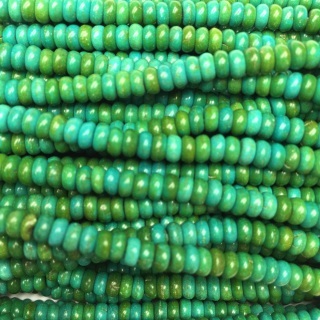 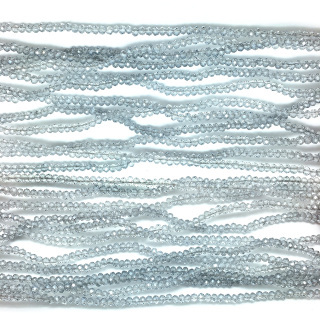 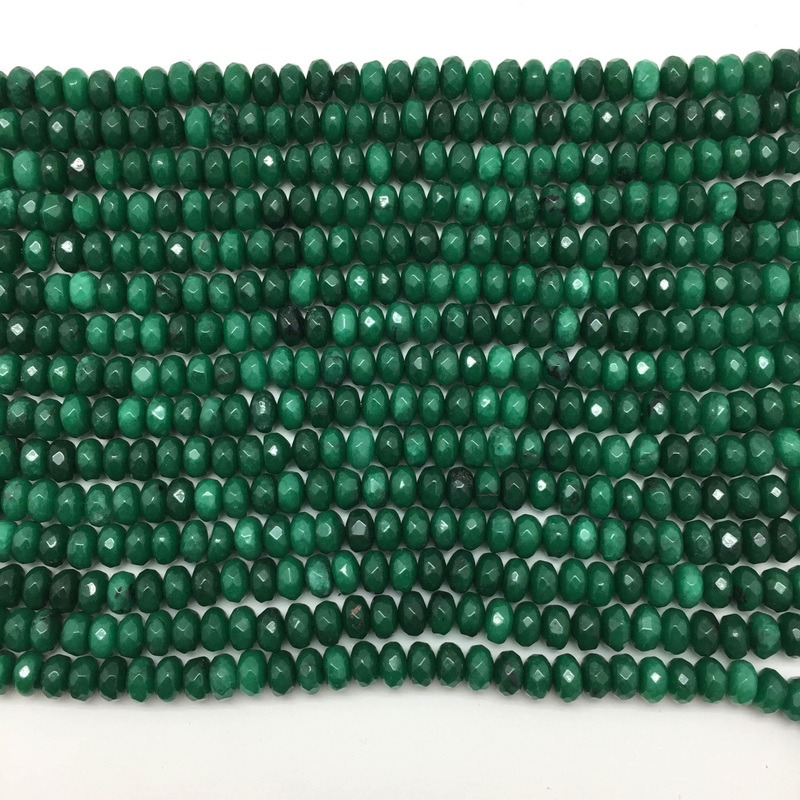 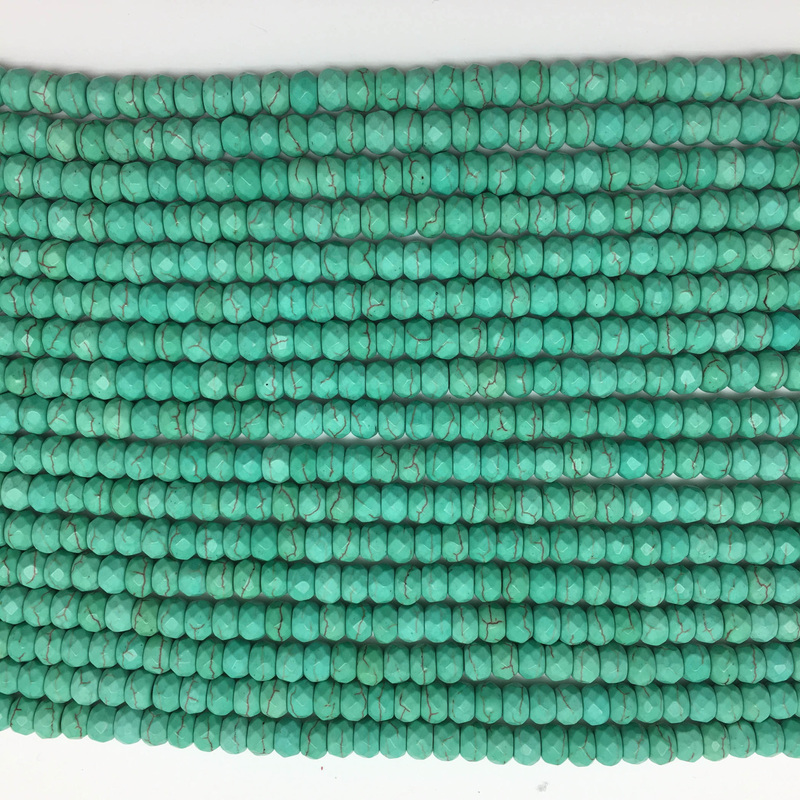 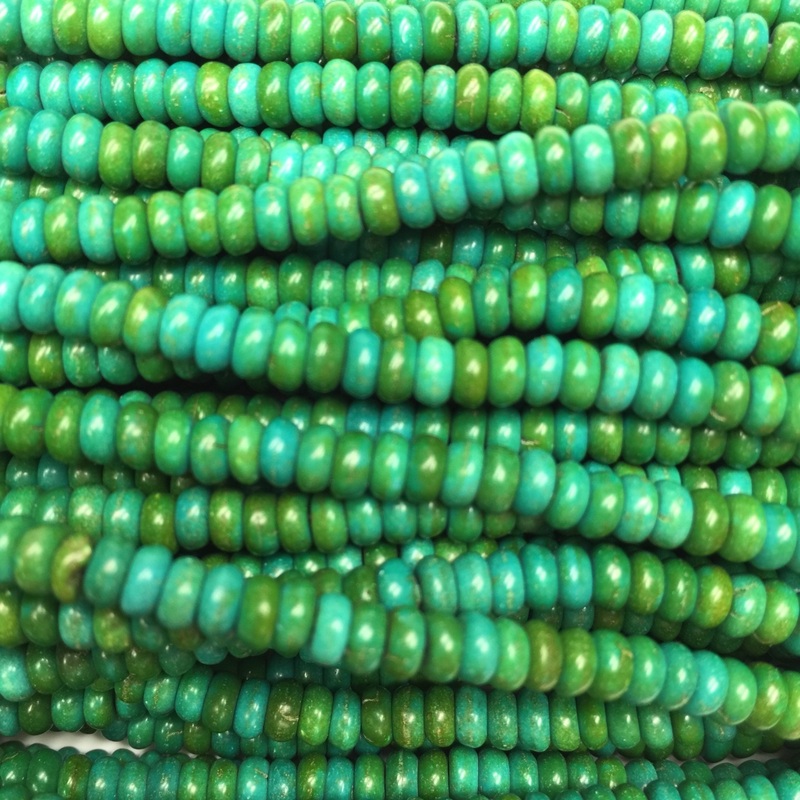 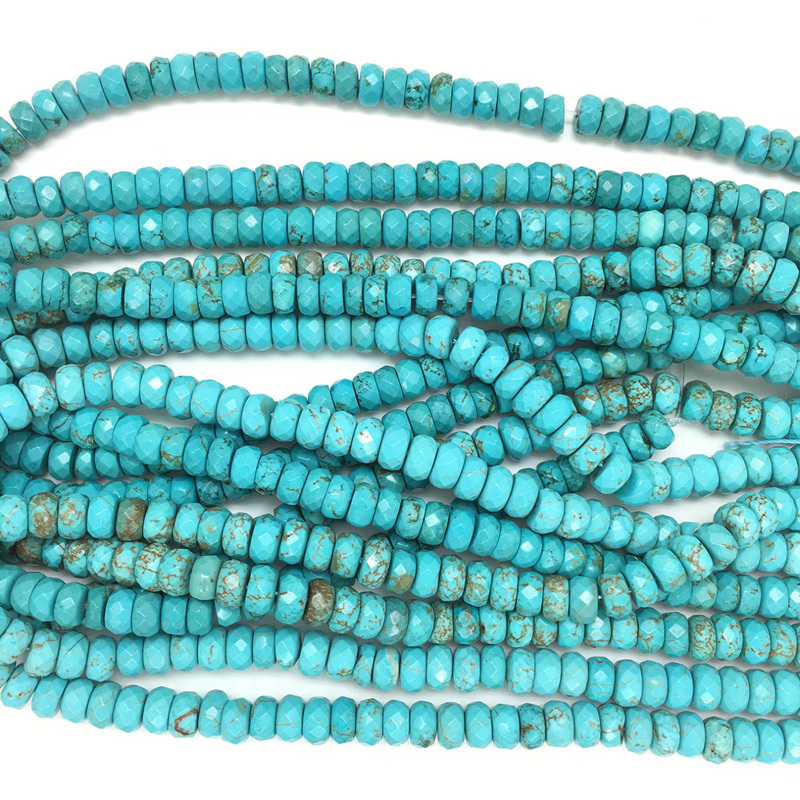 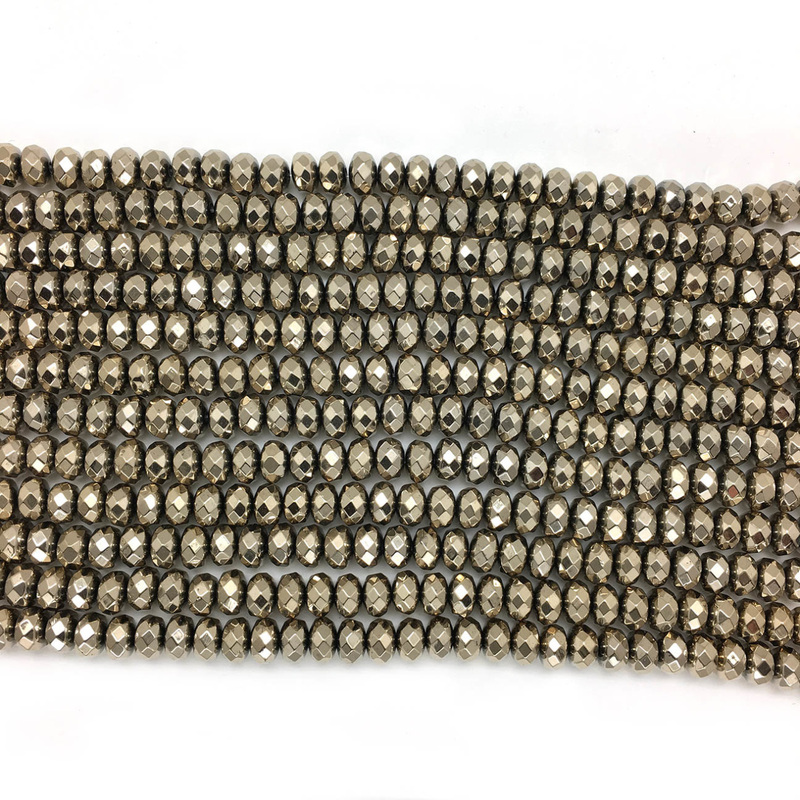 They are perfect for accenting knotted pearls or other beads. 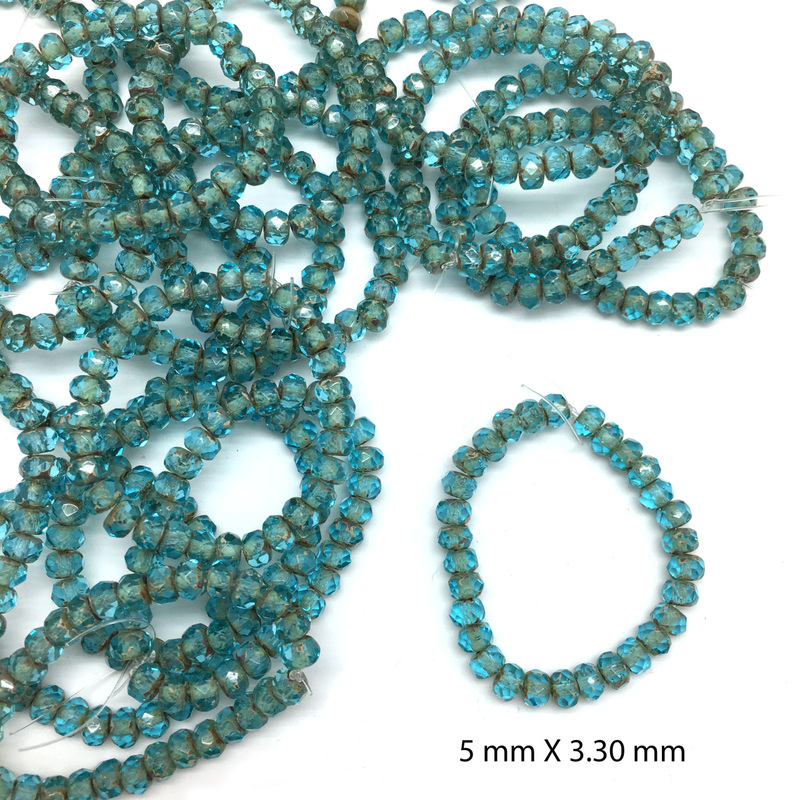 Look HERE for a knotted pearl necklace with these tiny beads! 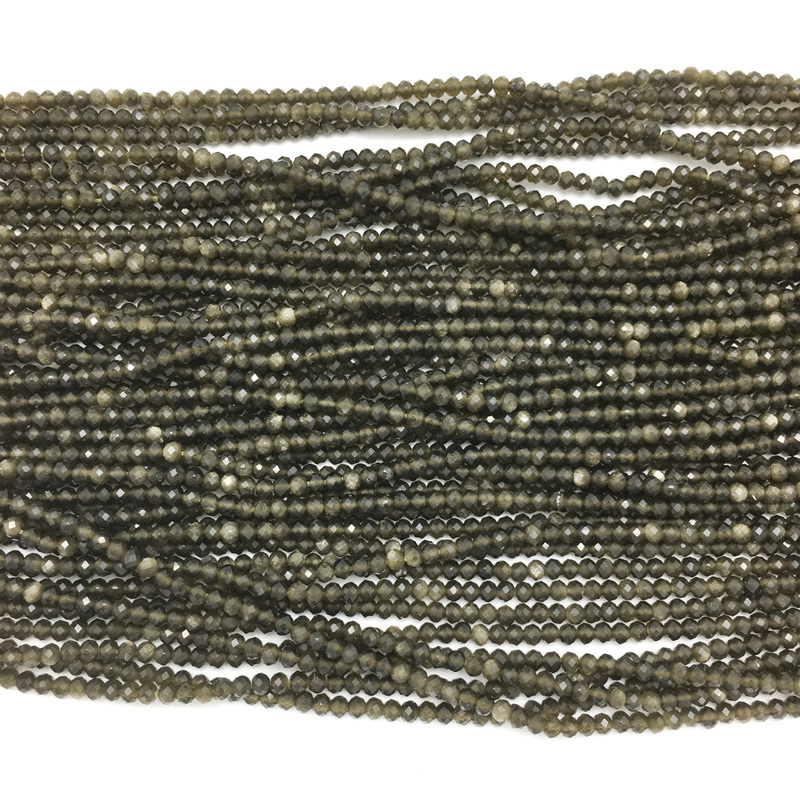 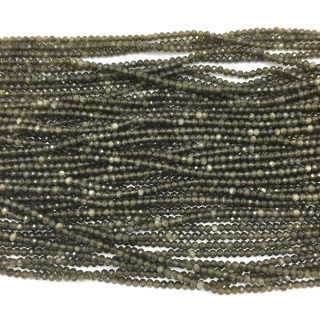 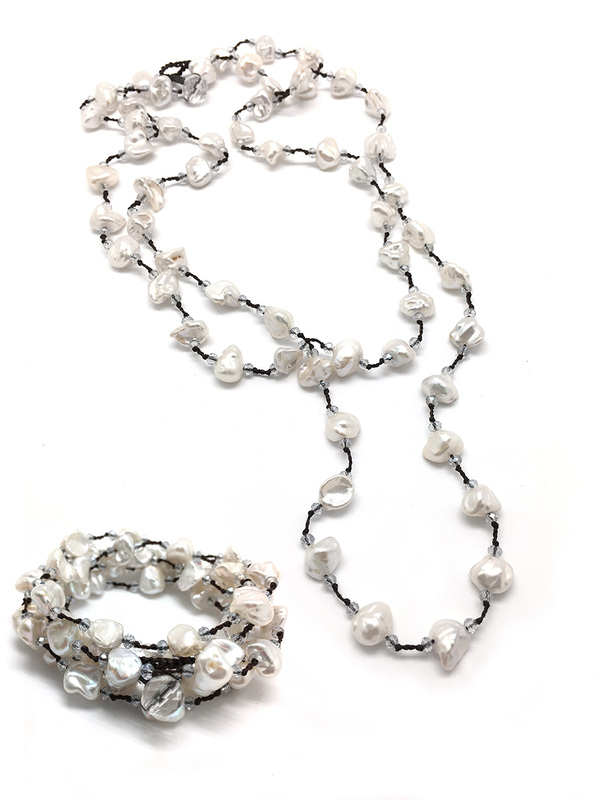 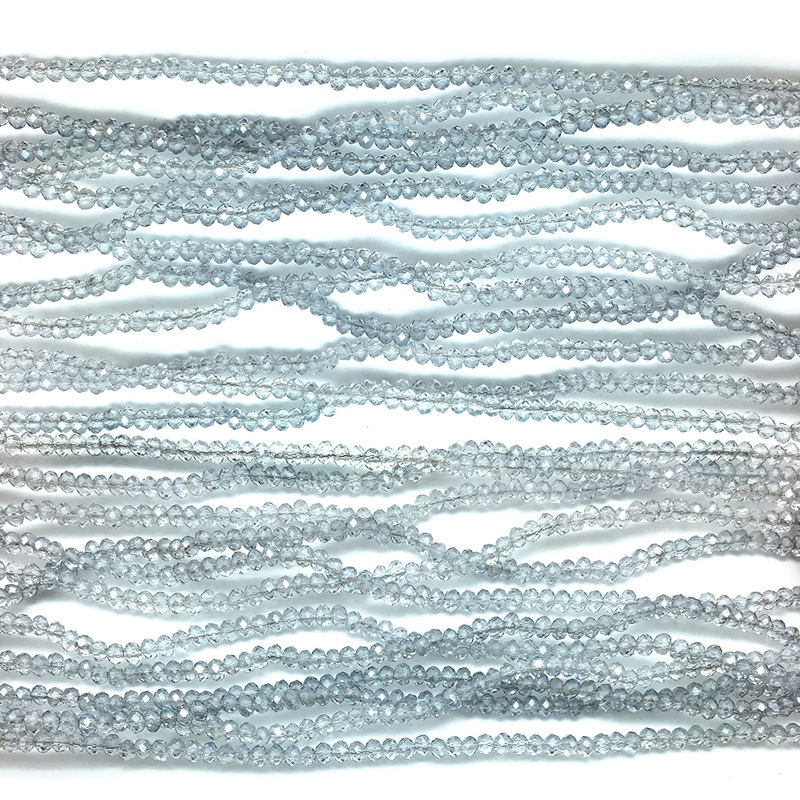 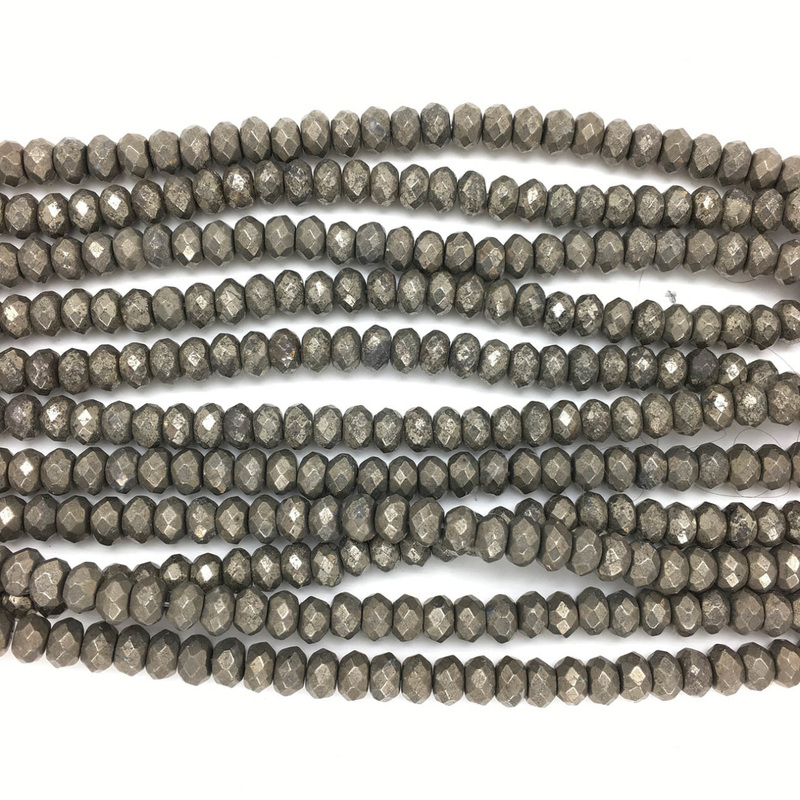 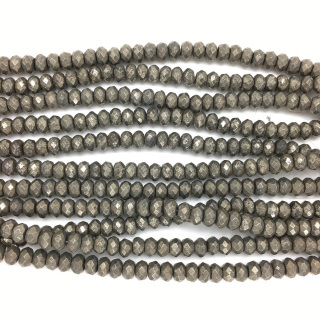 Crystal Slate Faceted Rondelle beads were used in this pearl necklace as spacers. They are very tiny!